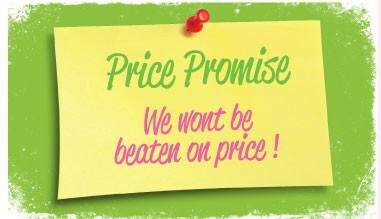 CUT YOUR COSTS… BUY YOUR ROCK SWEETS DIRECT!! 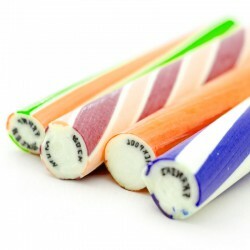 The Rock Sweet Company supply branded Rocks Sweets and personalised Sticks of Rock which can incorporate your name, message or logo in your corporate colours and choice of delicious flavours. 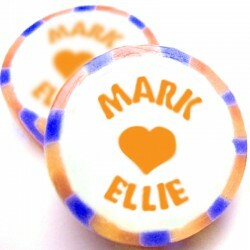 All our rock sweets are made to the highest standard, with your message reproduced in unrivalled clarity. Using the most up to date manufacturing equipment available we are confident that our rock confectionary are the best in the industry. 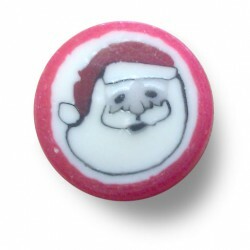 Rock sweets can be personalised for the purposes of retail, restaurants, hotels, colleges, football clubs, hair and beauty salons, product launches and events, all of who regularly order promotional rock sweets for reception and meeting rooms. 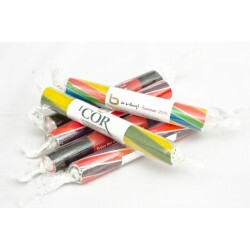 So if you are looking for a unique and creative confectionery company who are committed to understanding your requirements then your search is over. 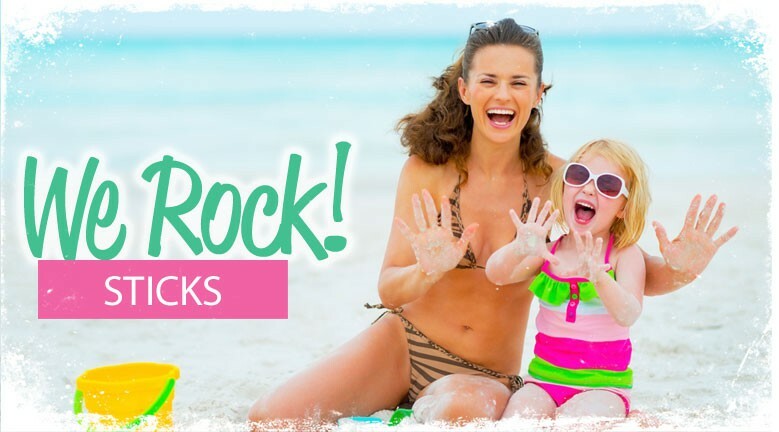 The Rock Sweet Company offers a more personal service, so that from the moment you place an order, to its timely delivery, we will work with you to ensure that your event runs smoothly and is a success. 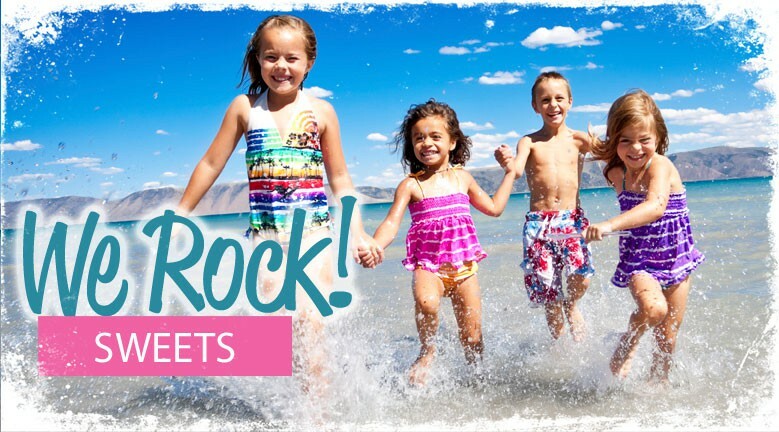 To find the right rock sweet you can view our latest designs online, fill in the Quote Request form or call our customer service team on 0845 582 0350. 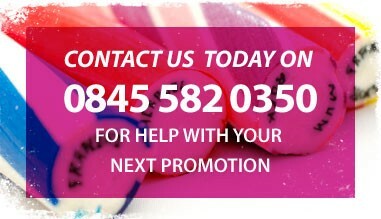 They will have extensive knowledge of different designs available, ideal for taking your message direct to your target audience. 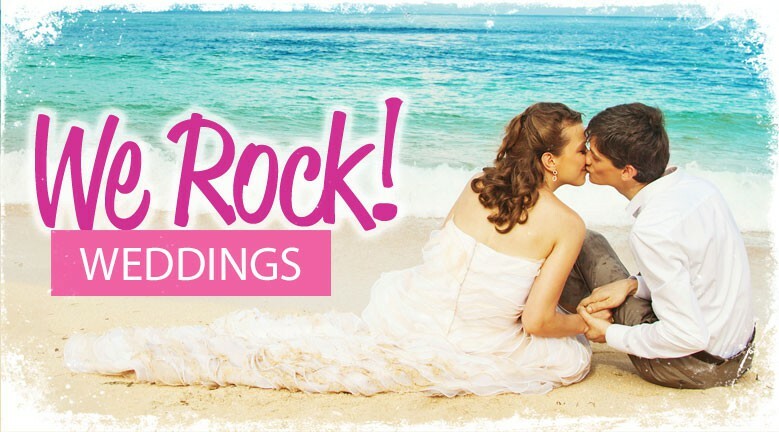 On your big day you want to have a fun and a memorable experience. 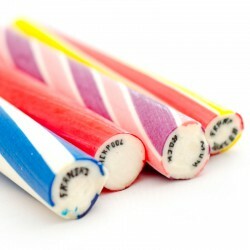 Our 14x2cm sticks of rock are our lowest priced rock sticks we produce. 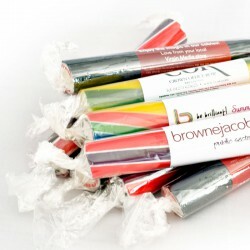 They are a good choice for companies who are price conscious and are looking for low cost rock candy. 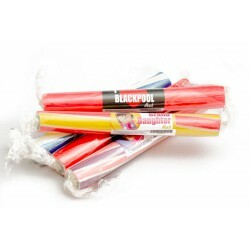 The 15.5x2.5cm rock sticks are hugely popular and are great value. 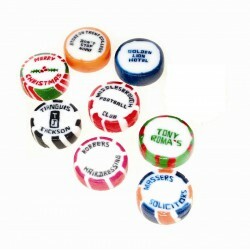 They are an excellent choice for anyone wanting to promote their brand in a fun way. 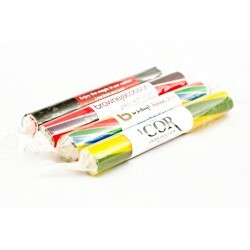 The rock candy for these bars can be pantone matched to your own requirements or you can choose from a wide range of stock colours we have available. 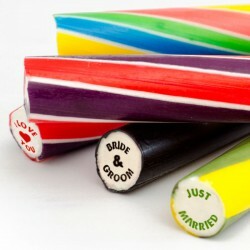 For your wedding day we offer a super range of personalised rock sticks. 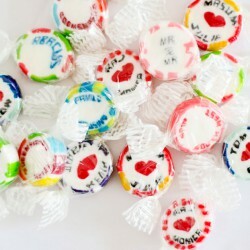 Treat your guests to some of our lovely personalised wedding rock favours and make your big day extra special! 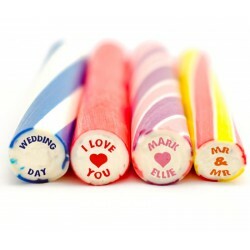 These rock sticks have a large 2.5cm diameter personalisation area, which is ideal for giving your maximum exposure and are great for getting your message across.